As you might have guessed last solstice was reason enough for us to draw up a list with our best albums of 2016 until this day. Here goes! 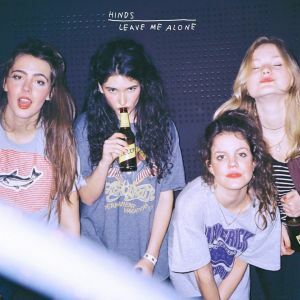 Hinds delivers a stable fundament, a catchy upbeatness and a strong no-nonsense sentiment on their first studio album. A splendid achievement of a group of young friends who again prove that the future belongs to the young (WRM – SftDS review). After an excellent, old school comeback, German metal machine Iron Savior shows that lightning can indeed strike twice. 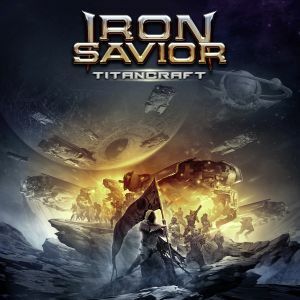 An excellent power metal album, with a host of varied and pumping tunes (RP). 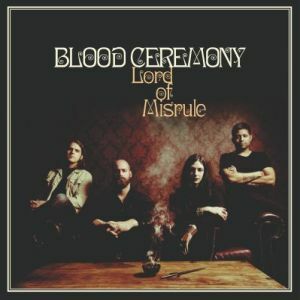 Getting slightly less dark and more retro rocking with each new release, this American band is still a standout in the barrage of retro bands kicking about at the moment. Less heavy, but a little more mature than before (RP). 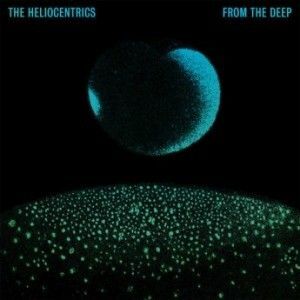 Finally The Heliocentrics definitely found their niche by bringing together all experience they have gathered around them in recent years. From The Deep is raw and conceptually challenging but moreover. 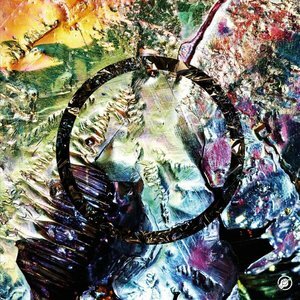 It’s a piece of work to turn inside out over and over again (WRM – SftDS review). The brothers Tolis return with another collection of their own particular brand of ethnic-upped black-ish metal. Which is something you’d not read on the back of the box very soon. Ethnic-upped probably isn’t even a thing. Still, a great album (RP – SftDS review). Dutch musician Jameszoo combines Hip hop, jazz, dubstep, R&B and Brazilian music and also is inspired by the medieval painter Hieronymus Bosch. 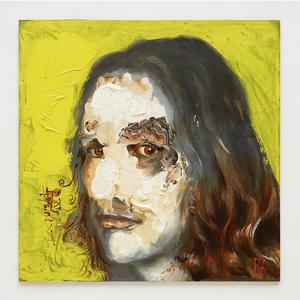 Jameszoo himself calls his debut album Fool a collection of “naive, computer jazz”. 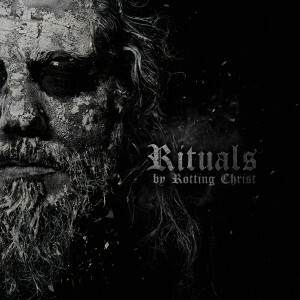 I fully agree, so I pitty the fool who doesn’t pick up on this album soon… (WRM – SftDS review). King is the culmination of years of work for this Italian band, finally marrying classical music and black metal like a Rhapsody of Fire steroids. 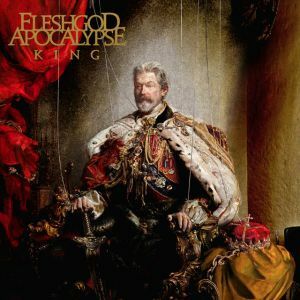 A triumph for Fleshgod Apocalypse, and an album to keep coming back to (RP). A Man Alive is an adventurous album and offers listeners a record that is simply full of plain old fun and at the same time is interesting enough to keep playing throughout 2016. Outstanding job Thao (WRM – SftDS review)! 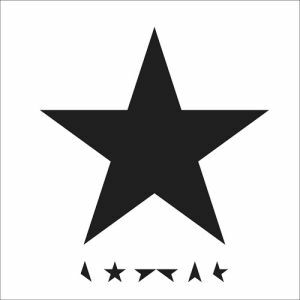 Almost half a year in, Blackstar is still the most intruiging, mysterious and downright fascinating record out there. Bowie’s last album is a masterpiece of jazz fusion and its dark as night itself, both musically as well as lyrically. Unsettling and brilliant (RP – SftDS review). Indeed, jazz fusion, free jazz and jazz funk are gaining terrain. How about that!? Perhaps it has something to do with age, who knows. Anyway, have a nice summer and see you on the other side. 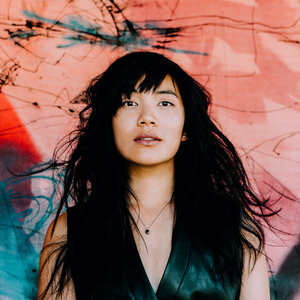 This entry was posted in RP, RP&WRM, WRM and tagged A Man Alive, Blackstar, Blood Ceremony, cd, Channel the Spirits, David Bowie, Fleshgod Apocalypse, free jazz, From The Deep, Hinds, indie pop, Iron Savior, Jameszoo, Jazz, Jazz-Funk, John Coltrane, King, Leave Me Alone, Lord of Misrule, Metal, Music, Pharoah Sanders, post-punk, Ralph Plug, review, Rituals, Rotting Christ, Sounds from the Dark Side, Sun Ra, Thao & The Get Down Stay Down, The Comet Is Coming, The Fool, The Heliocentrics, Titancraft, top albums, Wander Meulemans. Bookmark the permalink.